•	It’s Predictable…Reliable…and Utterly Straightforward! A full spectrum of perfectly balanced, intermixable pre-blended shades allows you to deliver straight-from-the-tube (or bottle) color perfection—every single time. 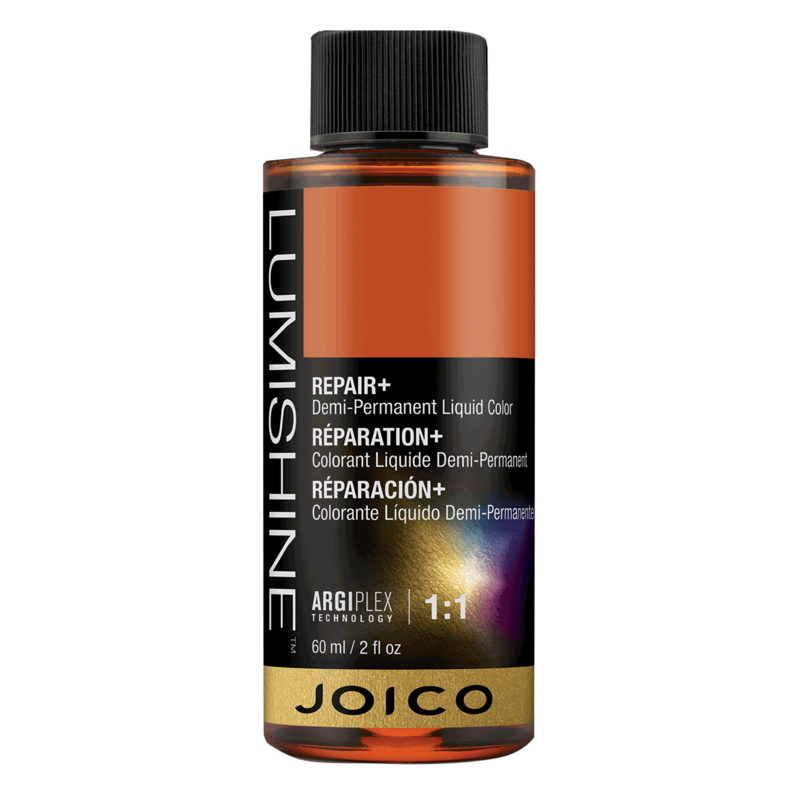 Lumishine Dimensional Deposit Repair+ Demi-Permanent Creme Color. 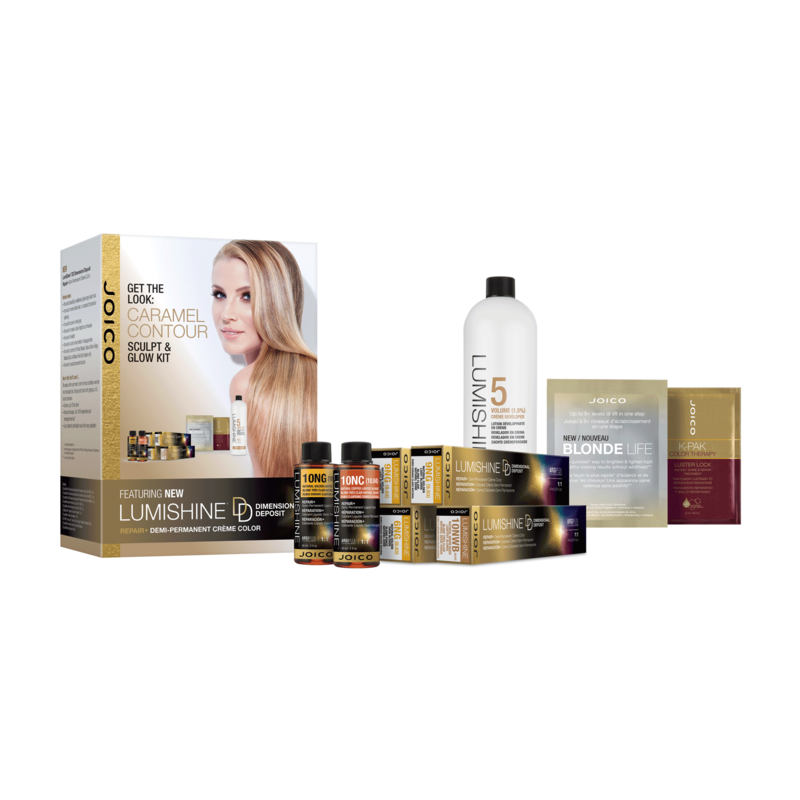 Introducing a gentle, ammonia-free color system formulated for deposit only. Experience a palette of 20 essential shades that deliver rich, healthy-looking, long-acting color and add up to 2X the shine*! 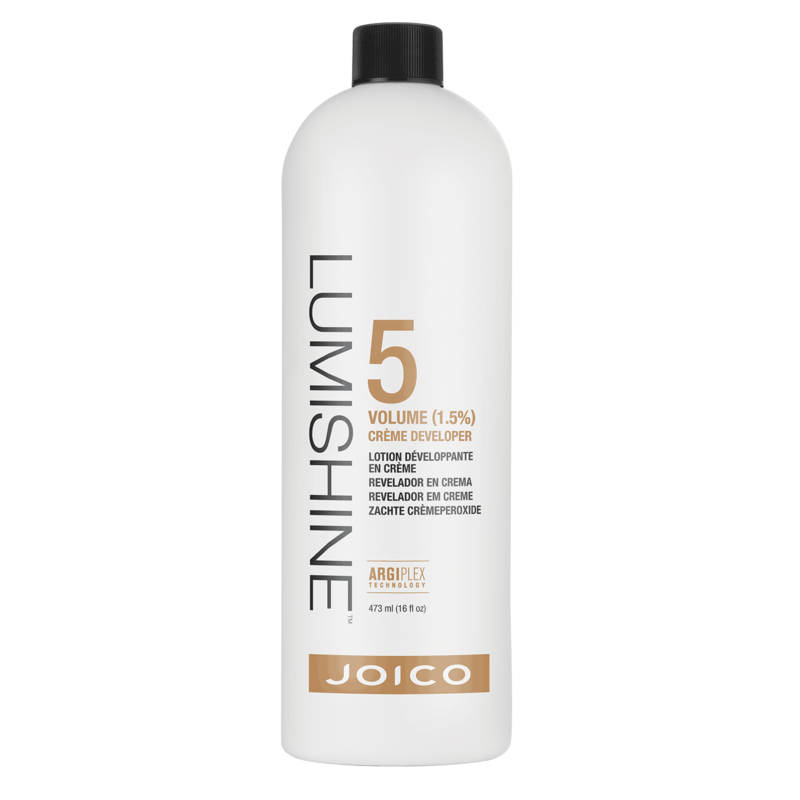 Achieve predictable color results when mixed with LumiShine Creme Developer 5 Volume. Love the shape-shifting magic of contouring? Now reveal your clients’ #nofilter best with Caramel Contour, an incredible feat of sculpting and highlighting from blonder extraordinaire, Zoë Carpenter. 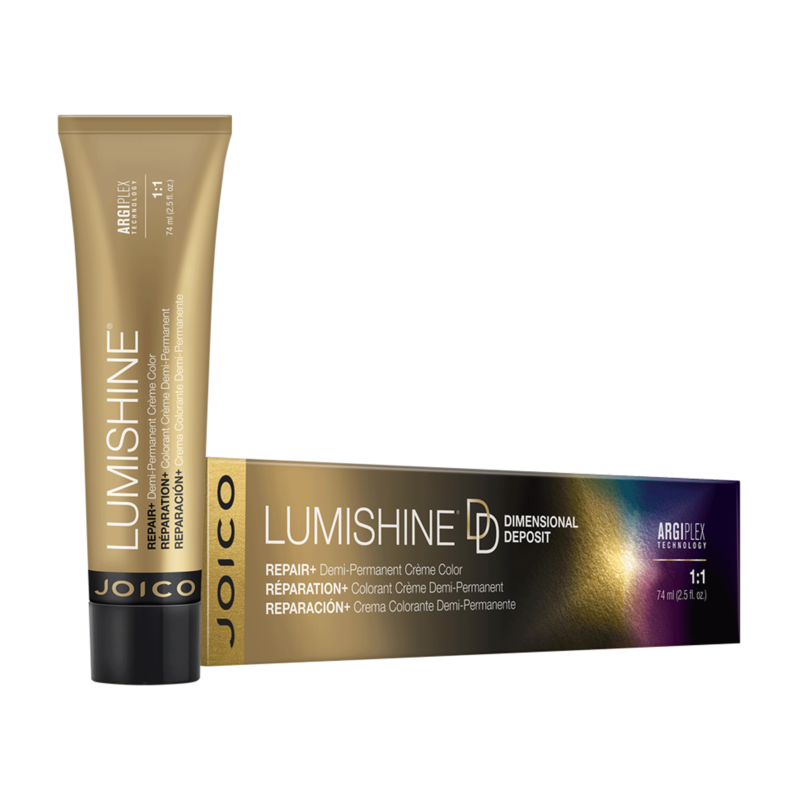 Using warm, delicious tones of NEW LumiShine DD Dimensional Deposit Demi- Permanent Crème Color and her signature contouring technique, Zoë shows you how to pull off all-angle facial perfection, enhance your client’s complexion, and create the illusion of thicker, more lustrous hair—all in a single color service! 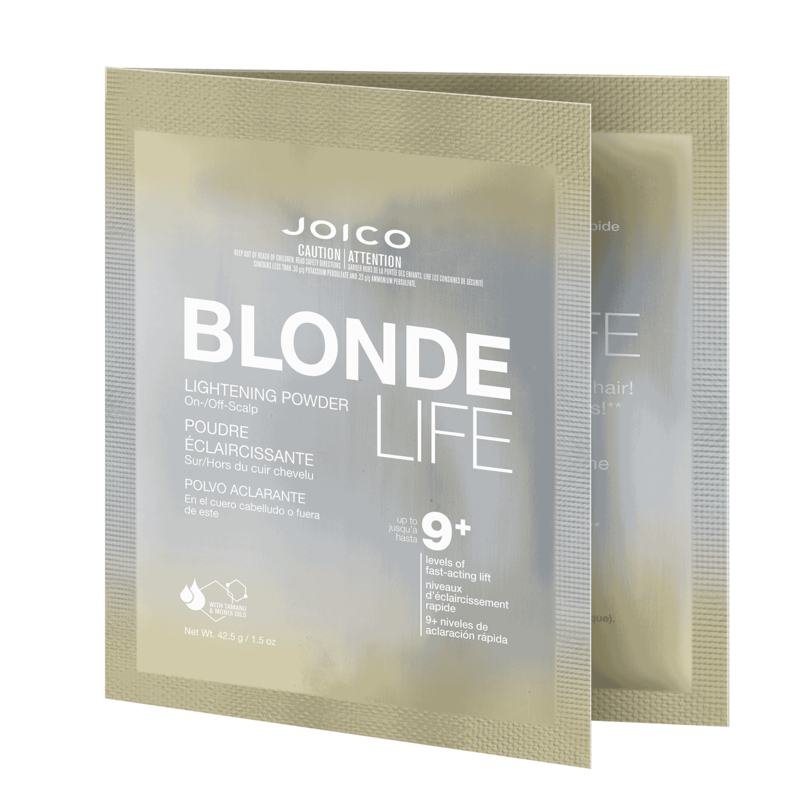 Problem: Client’s grown out brassy balayage is showing her roots, and this haircolor isn’t doing her ne hair any favors. 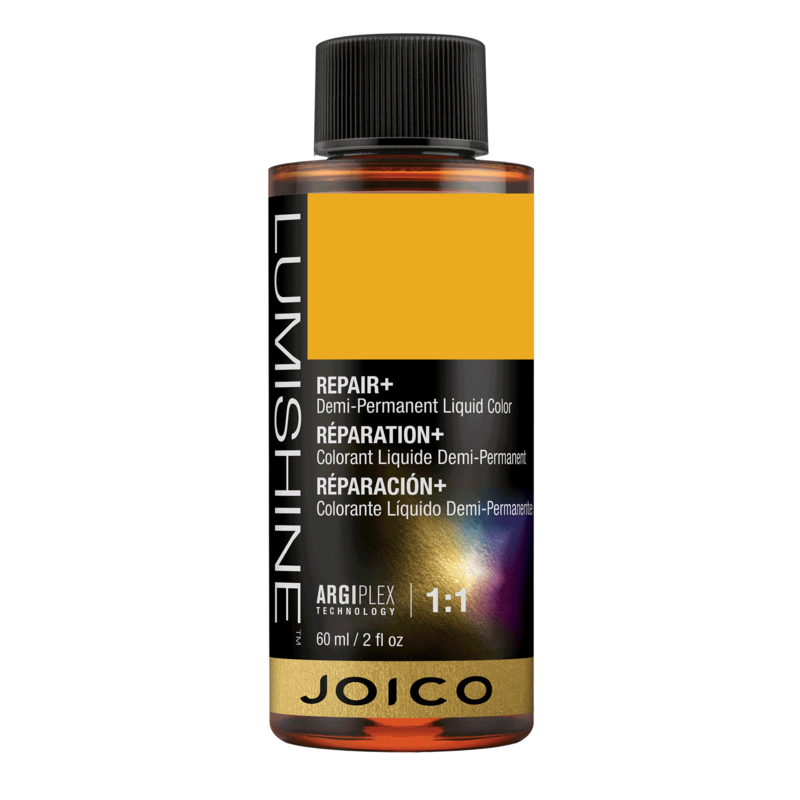 Solution: Soft strokes of ltered light interlaced with rich caramel shadows deliver illuminating balance, while creating the illusion of thicker, more lustrous hair that smolders with complexion-loving warmth and glimmers like spun sugar.